London, Ontario. A university town full of students. It’s got all the attractions that millennials expect: thirdwave coffee houses, music festivals, beer gardens, and more! Charter a bus for your next Ontario college tour. Hit up Western, Queens, and Waterloo. If you’re not the scholarly type, book a London coach bus for a day trip to Port Stanley, Sharon Creek, or Goderich. 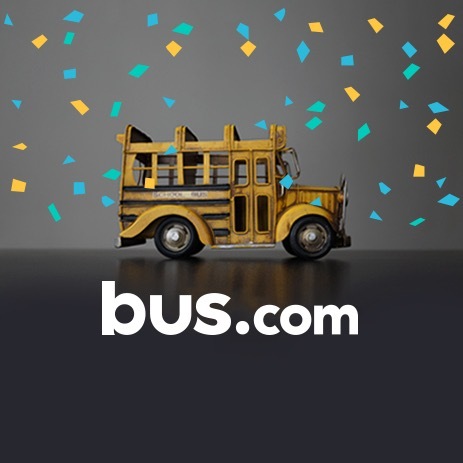 Whatever your big plans may be, Bus.com will set you up with the ultimate London bus rental. Use our online booking tool to get started. It’s the easiest way to access your local London bus companies. What determines the price of a London charter bus rental? The driver's time, the availability of buses in London, the total mileage, the trip's date, and the time of year all contribute to the cost of a charter bus rental. We work had to get you the best price on the market by building strong relationships with bus rental companies across North America. Where do you get your London buses from? 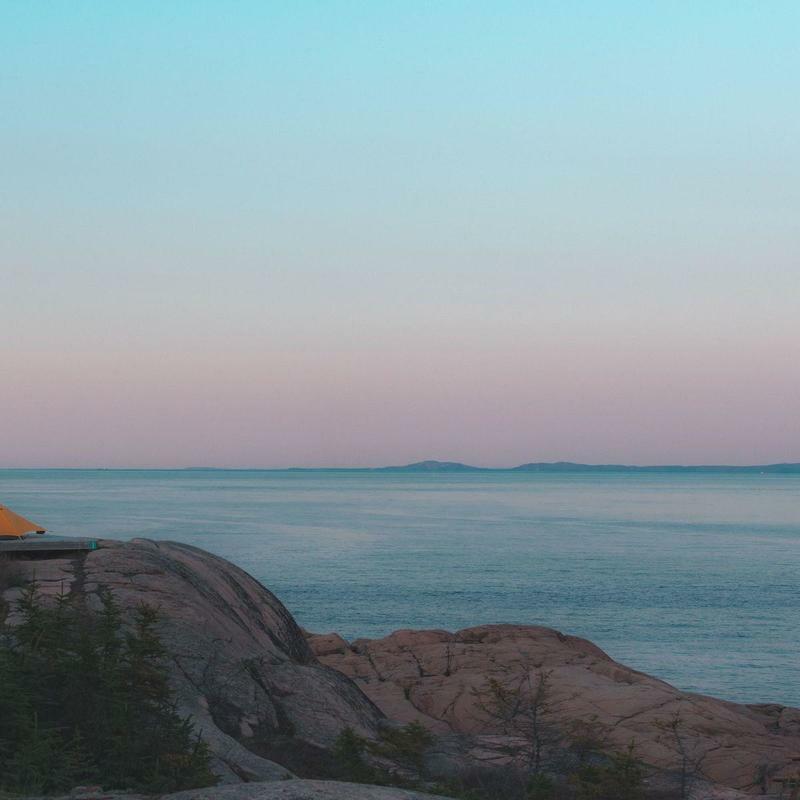 To find connect you with the closest bus rental company to your departure point, we work with a vast network of bus operators across Canada and the States. Each has been thoroughly vetted a member of the Bus.com staff. How do I rent a bus in London with a driver? A vetted and experienced driver is included with your booking. That driver's time, gratuity in accordance with industry standards, and any needed hotel accomodations are incorporated into the quote our booking tool generates. What kind of bus rentals can I book in London? Coach bus, mini coach bus, minibus, and school bus rentals are available to rent in London. Our booking specialists will find the perfect bus for your trip based on the amenities you require. How soon do I have to book my charter bus rental in London? The closer you get to your departure date, the fewer buses are available to choose from. We recommend booking as soon as you know your trip's date and your group's size. Take advantage of our Book Now, Pay Later policy, and wait to pay until 21 days before your departure. Getting to London from nearby cities. We run many bus trips to London from cities near and far! 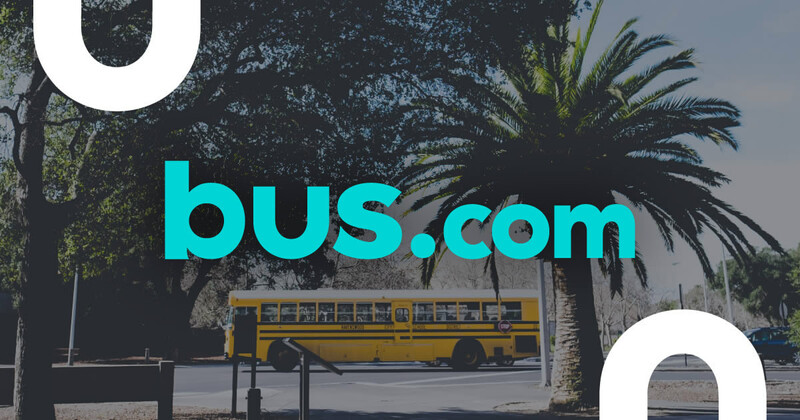 Here are some starting hourly rates for coach bus rentals and school bus rentals for each trip. For a more accurate pricing for your bus rental in London, you can charter a bus through our instant quoting tool.